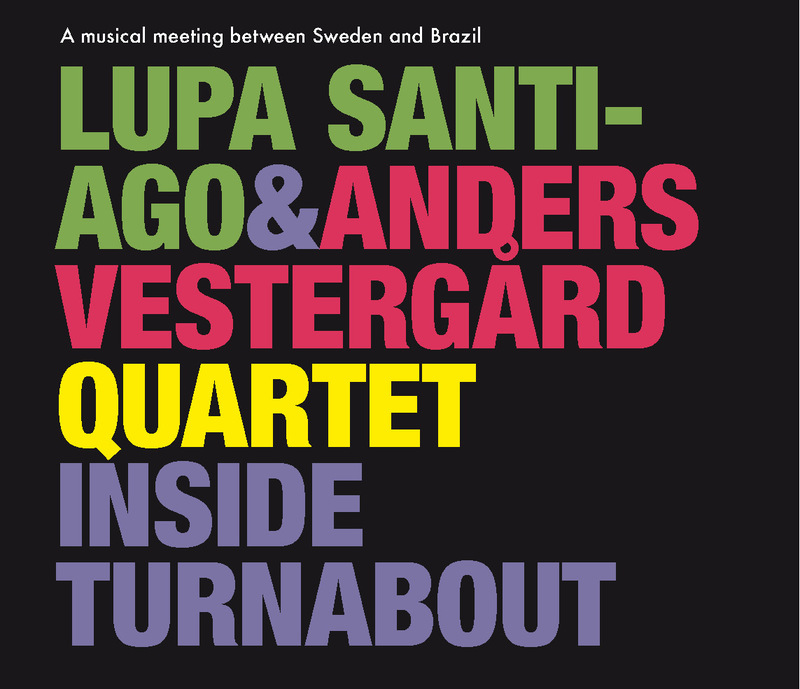 The teaming of Scandinavians Anders Vestergard/dr and Mattias Hjorth/b with Brazilians Lupa Santiago/pg and Rodrigo Ursaia/ts does more for international relations than a year at the UN on this rich post bop session. Ursaia’s tenor is strong and breathy, getting bluesy to create a rich tension with Santiago’s string on “Caixa Cubo” while the two boogaloo on “New Houser.” Vestergard rumbles in the jungle on the funky “L:arken” and drives the team assertively with his exciting ride cymbal on the white knuckler title track. Santiago gets gentle with Hjorth on the fragile “Stu” and richly melodic for “De Pasagem” while the team floats like a morning mist on “Me Perdi.” A rich combination of Fjords and Amazona.